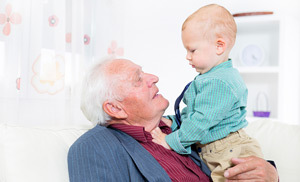 Hearing loss can affect people of all ages. 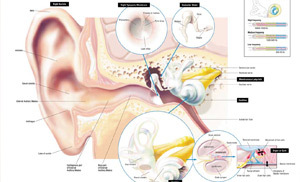 If you think you may have problems hearing, contact us or take our free test. to eligible pensioners and Dept Veteran Affairs clients. A friendly group of people ready to assist you with your hearing needs. 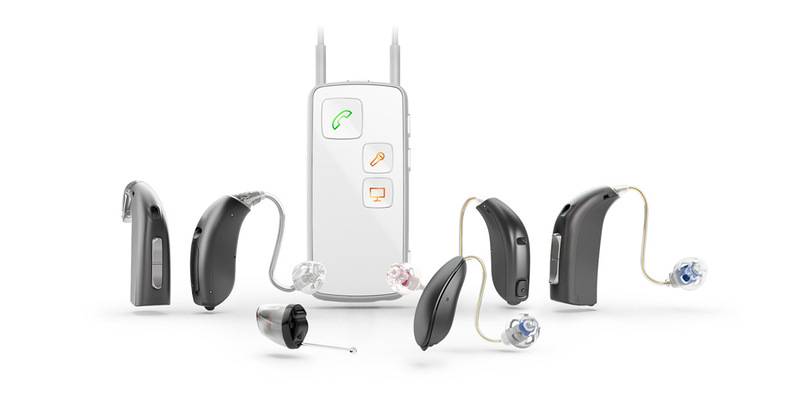 Active Hearing Solutions are accredited to provide free assessment and hearing aids to eligible pensioners and Dept Veteran Affairs clients. 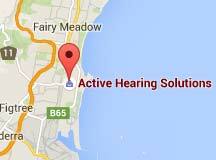 Active Hearing Solutions are a friendly group of people ready to assist with all your hearing needs. We are an independent, privately owned company, small enough to give you personal, individual attention, but large enough to give you the peace of mind and security of dealing with an experienced,well established organization. 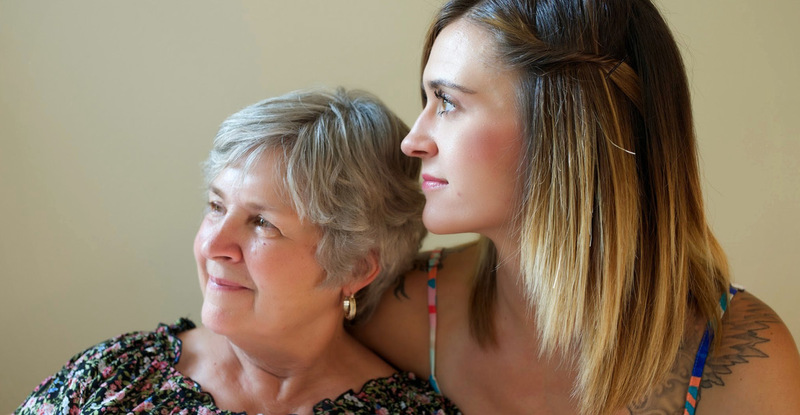 We look after the hearing needs of private clients, WorkCover clients (industrial deafness clients), NDIS, and we are accredited with the Office of Hearing Services (OHS) to look after eligible pensioners and DVA clients. 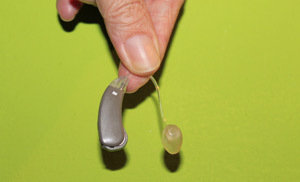 Being independent and not tied to any particular manufacturer means we are able to source the best hearing devices for each person's hearing loss and specific needs, at the best possible price. 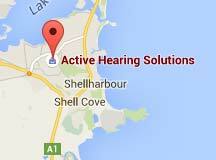 At Active Hearing Solutions we have very skilled and knowledgeable staff with many years experience in hearing care. 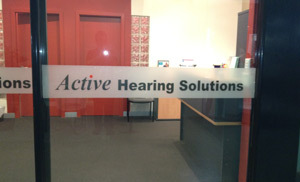 Our audiometric staff of Brian, Kerrie and Jodie have over 60 years combined experience in helping people hear better. Their knowledge, experience and skill means our clients can be sure they are getting the best help, advice and ongoing support possible. Our support staff of Toni, Beth and Carissa also have many years experience. As well as looking after reception and administration duties these lovely ladies can also carry out minor hearing aid repairs and maintenance, helping keep you "on the air".